We finally took delivery of our omni-wheels. 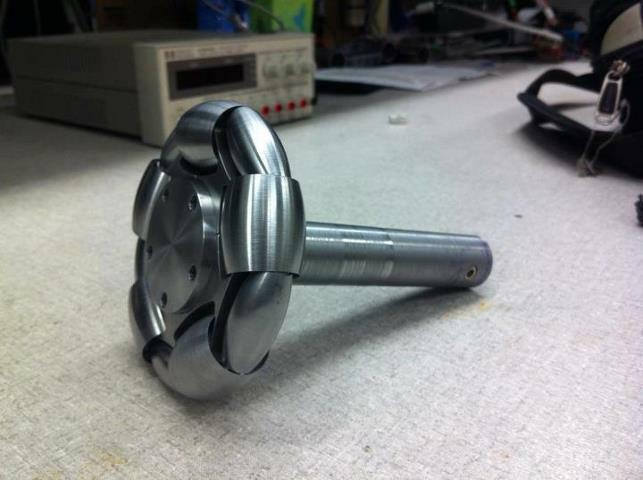 This will definitely propel our project into motion as it is one of the last outstanding pieces still being manufactured. 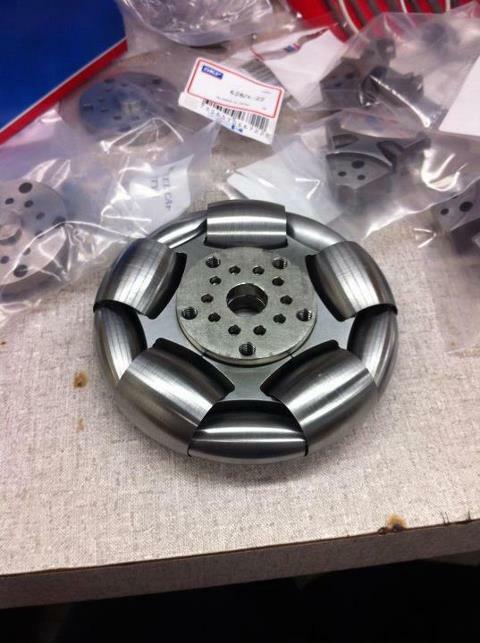 Here are some picture of an assembled Omni-wheel.